Asiatech, trade name of Asia Motor Technologies France, was a company founded by Dr. John Gano and Enrique Scalabroni, which purchased the assets of the Peugeot Formula One programme at the end of the 2000 season. 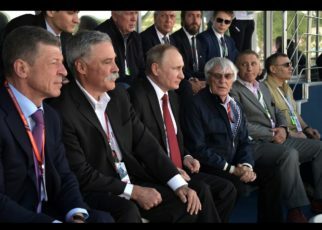 They would first appear as engine supplier for minor teams in the Formula One, with the intention to enter the Formula one with their own team in 2004 or 2005. 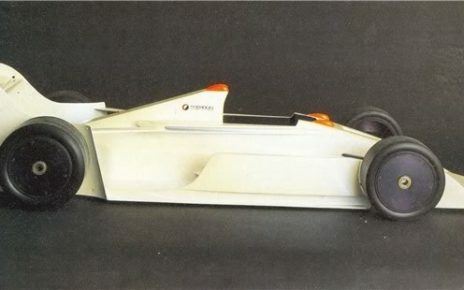 However, the Asiatech A-001 would never appear on the track. If you ask the older Formula One fans about Asiatech most of them probably will refer to the engine fitted in the back of the Arrows A22. 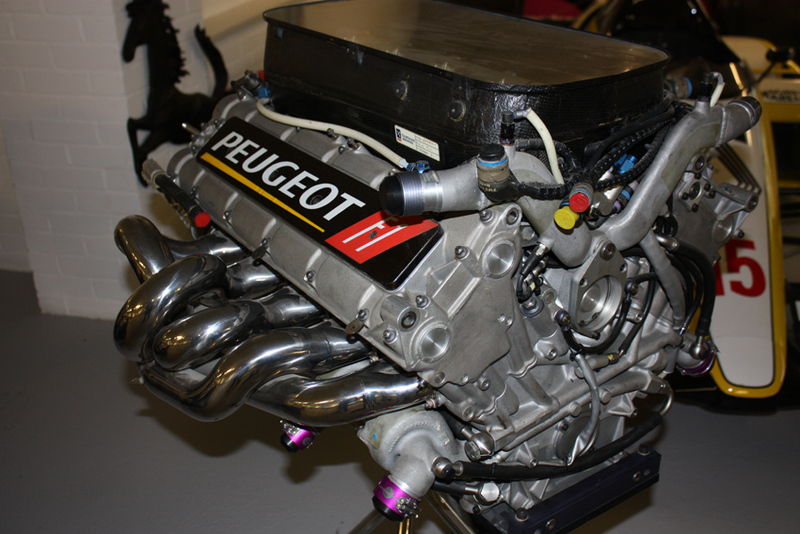 At the end of the 2000 season Asiatech bought the assets of the former Peugeot engine program, included were the Peugeot V10’s engines, which Asiatech was to keep on developing, despite the lack of results in 2000 when the Peugeot engines powered the Prost AP04. 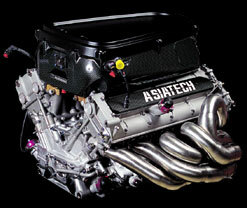 After Asiatech required the Peugeot assets the team directly “re-batched” the engines to Asiatech 001 V10. Soon the first test would happen with the re-batched engines. Tom Walkinshaw was interested in the use of the Asiatech engines, and came up with a deal between Asiatech and Arrows Grand Prix. 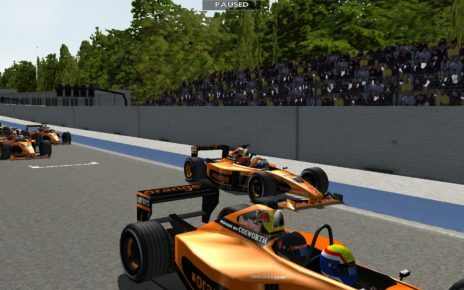 On the 12th of October 2000 the Arrows A21 powered by the AMT made it’s debut on Valencia, as you can read here. For me it is still unclear what the main reason for Walkinshaw was to switch to the Asiatech engines, and get rid of the Supertec engines. The Supertec engines were former Mecachrome / Renault engines developed and tuned, the Supertec’s fitted the Arrows team pretty well if you look at the teams ‘results in with the Arrows A21 during the 2000 season. 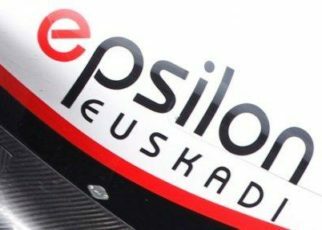 The only reasonable reason would be the fact that the team would receive the developed Asiatech engines freely during the season. The former Peugeot engines proved not to be reliable with the Prost AP04 during the season; therefore, Asiatech’s focus was to upgrade and develop the engines on their own, to make them more reliable in the car. 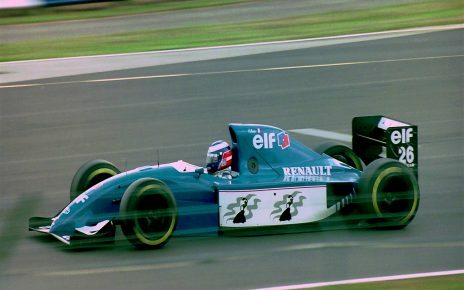 The development during the season showed the continued reliability of the engine, however, a lack of horsepower made the engine less effective on the track. The Arrows team managed to score only one point during the Austrian Grand Prix thanks to Jos Verstappen. Tom Walkinshaw decided during the season that the team would get rid of the Asiatech engines for 2002, and made a deal with Ford – Cosworth to deliver the team the engines for 2002. For 2002, the Asiatech engine, now the upgraded and heavily developed AT02 3.0 V10, would power the Minardi PS02 during the 2002 season. The begin was great with the 5th place during the Australian Grand Prix by Mark Webber, and during the season the engine proved his reliability and the amount of horsepower. 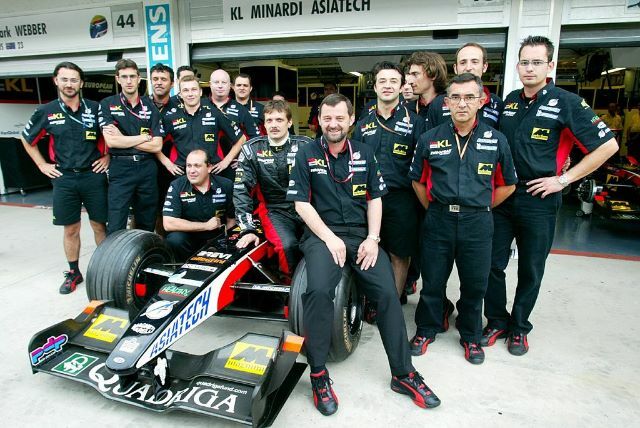 Asiatech announced in late March 2002 that the company was planning to enter the Formula One with their own team, and with an brand new V10 engine in 2004 or 2005, rumours suggested that even 2003 was a possibility for the team to appear on the grid. The company bought the old facilities and fabric of the Williams Touring Car team in Didot, Oxfordshire for designing and developing the car, while the development of the engine would continue on the old Peugeot facilities near Paris. The company raised their employees from 170 to at least 220 in a couple of weeks, all to continue working on the team’s infrastructure. In June 2002, it became clear that Eddie Jordan’s Formula One team would lose their Honda Works engines for 2003, as Honda changed their focus to the British American Racing team for developing their Honda engine. Eddie Jordan was able to keep the Honda engines, though he would pay at least 10million dollars for them. 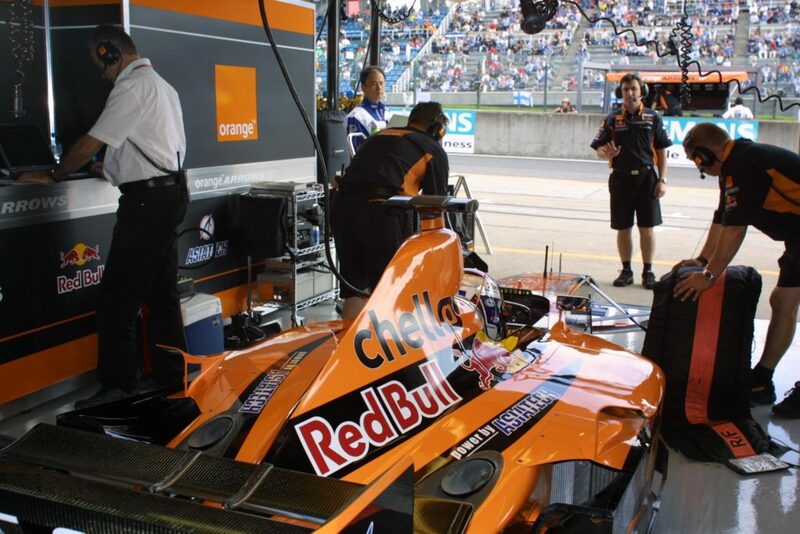 It was the first opportunity for Asiatech to appear on the Formula One grid. Rumours appeared that Eddie Jordan was ready to sell his team Jordan Grand Prix to the highest bidder as the expenses in the Formula One became higher and higher, definitely now he lost the Honda engines.. This was more a threat to leave the Formula One. Later in the season, Eddie Jordan managed to make a deal with Ford – Cosworth for 2003. 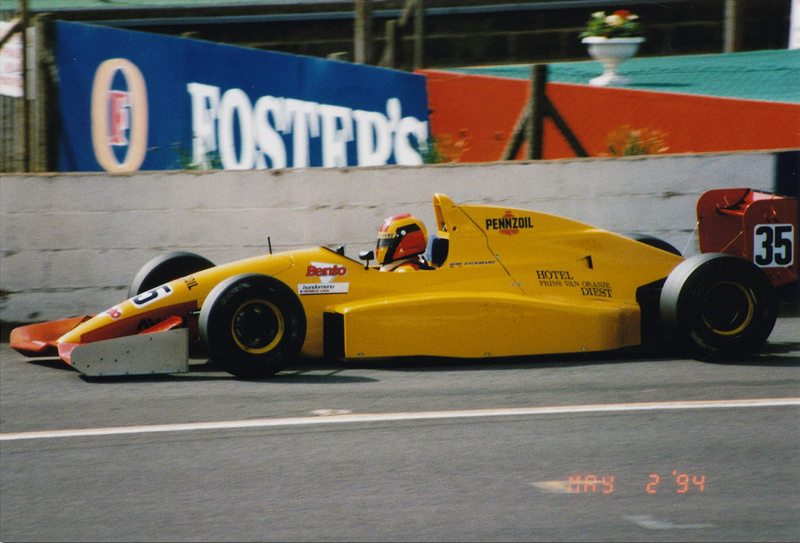 Another candidate was the Minardi F1 team from Paul Stoddart. Minardi was in 2002 powered by the Asiatech 002 V10 engine. In addition, the engine proved itself in reliability and on many points on speed. After Stoddart understood that he would not receive the new Asiatech engine free of charge in 2003, he cancelled the deal with the supplier and made a deal with Ford – Cosworth, the PS03B would be powered by an year old Ford – Cosworth V0 engine. Around the same time in June, old Brabham designer Ron Tauranac arrived at Asiatech’s facilities in Didcot. At that time, Ron was already in his 70s though it made the rumours even stronger that Asiatech was already working on their own Formula One car. 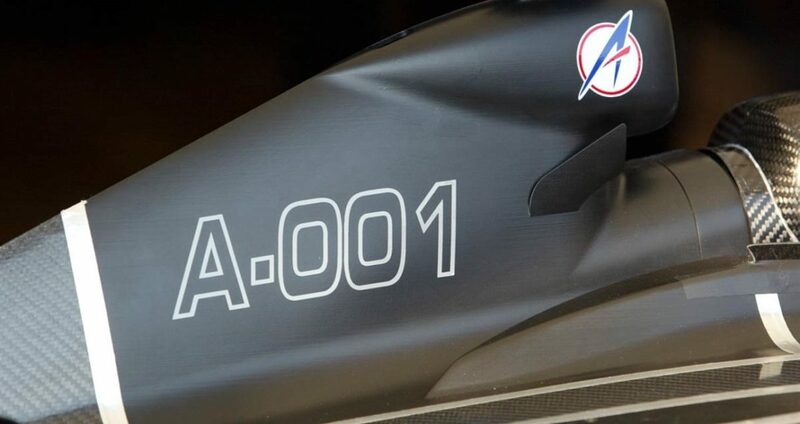 Earlier in May Sergio Rinland was asked by his friend Enrique Scalabroni If he would join the team, and If he would take the task to design the Asiatech A-001. The design would appear more like a study model then an eventually finalized design. However, the wind tunnel model the team would reveal later in the season looked pretty serious and promising. On September 14, 2002, during the Italian Grand Prix at Monza, Asiatech arrived with a presentation for their future-plans. One of the plans was to debut as a team with their own cars in 2004 or 2005. 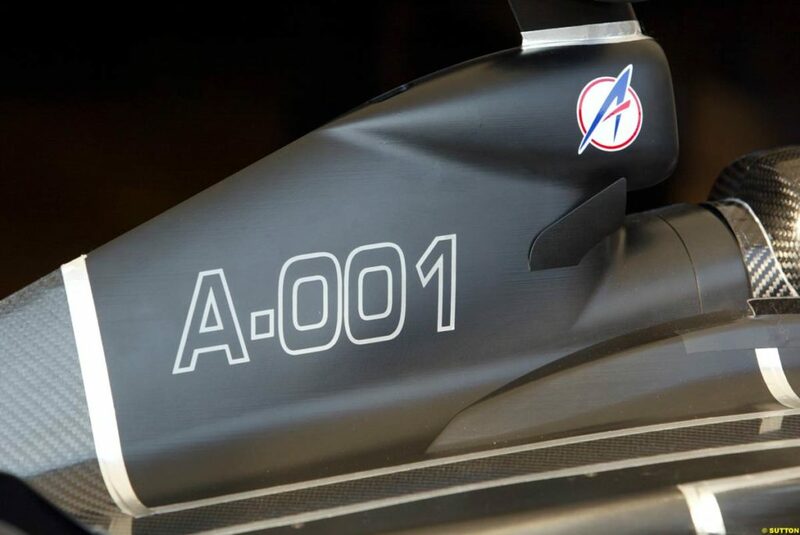 The team also deployed their plans of a brand new Asiatech V10 engine, the 003 V10. 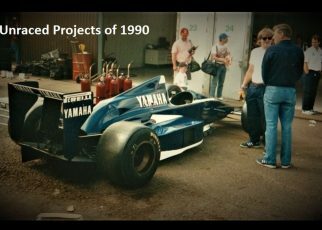 The plan was to have the units ready in 2004 have them tested or even supplied to a team, to make their own debut with the Asiatech A-001 powered by the A003 V10. The team revealed the A-001; it was an wind tunnel model that was frequently tested in several wind tunnels around Great Britain. The car followed the trends of that time in the Formula One, and you could see the car was not just a random design by Rinland. The twin-keel suspension as he already introduced on the Arrows A23 and the sculpted air box were a few design features that made the wind tunnel model serious. Besides the ambitious plans from Asiatech, the team would disappear quickly from the spotlights. 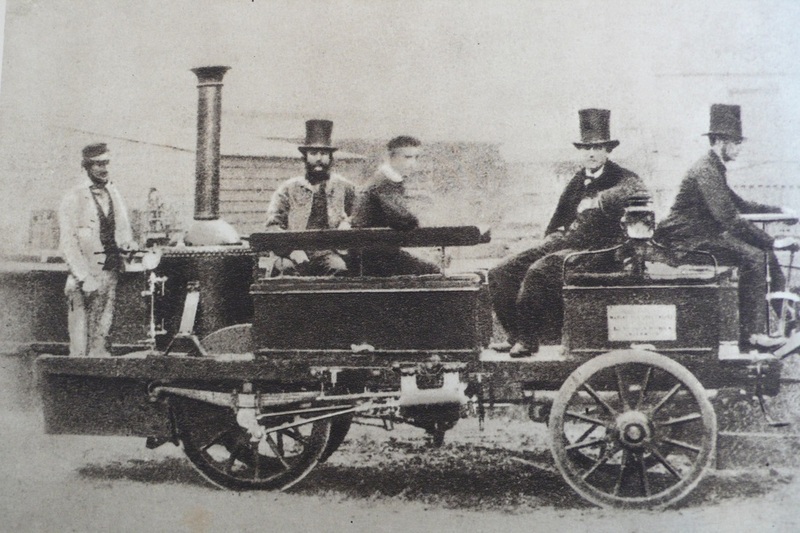 Because there were no teams that they could supply their engines to, and the fact the company had a financial struggle, they had to freeze the development of their new engine. 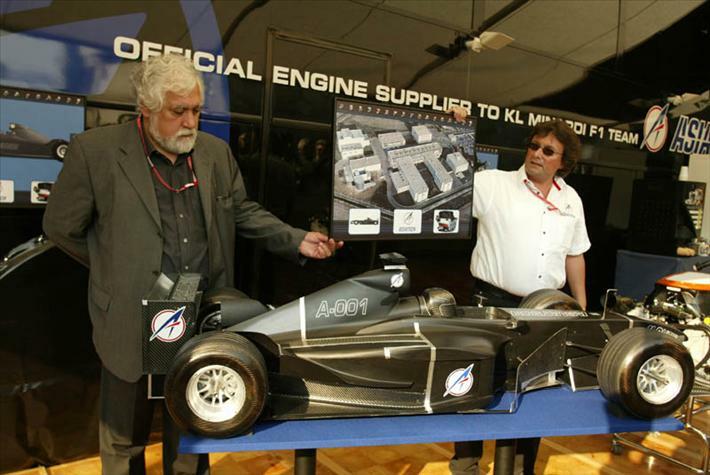 Soon after, they would freeze the development and design of the Asiatech A-001, due a lack of funding the team would disappear out of Formula one before the end of 2002. 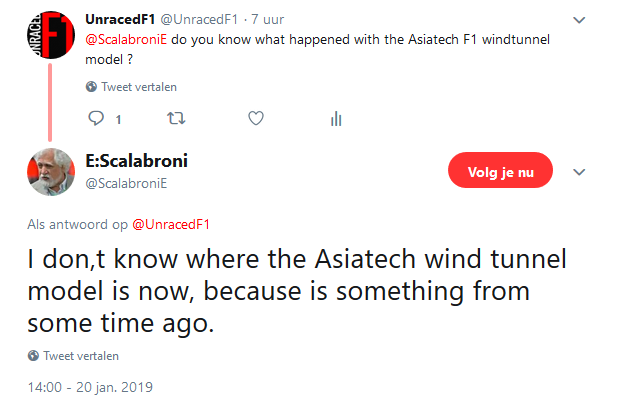 The Japanese Grand Prix would be the last fact for Asiatech in the Formula One as supplier, the Asiatech A-001 never came further then the wind tunnel stage. When I asked Enrique Scalabroni about the where about of the A-001 scale model, he didn’t know what had happened with the scale model nor with the blue prints of the already penned parts of the car. In February 2003 the assets of the Asiatech company were sold during an auction in Paris. The price for one of the engines was 7500 dollar. What many people don’t know is the development of an endurance engine for endurance racing, focused on the 24 hours of Le-Mans. The company was developing the engine in late 2001, early 2002. When Minardi started to complain that, the engine had a huge cooling problem, as they had to widener the side pods for cooling. More photos of the Asiatech presentation during the Italian Grand Prix of 2002 can been seen on the LAT page here. And footage of the team’s presentation can been seen here.